Our school enters tournaments for more serious competitive play. 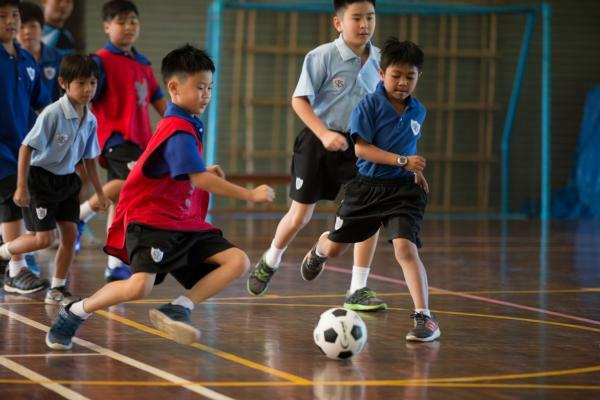 Students are involved in team sports against other international schools both at our hosted tournaments and when we travel to others' events, such as to FOBISIA Games. Our students also enjoy a mix of other events that allow social interaction. 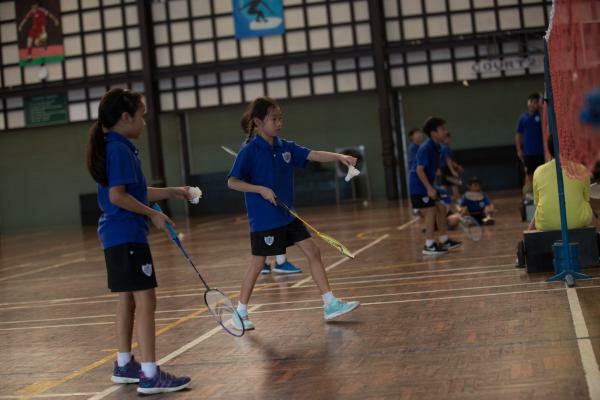 Throughout the year students take PE as part of their curriculum where they learn and hone their skills and can proudly show them off in house events to their peers, parents and staff. There are three annual major House events: cross country, athletics and swimming. There are also a wide range of smaller House competitions. 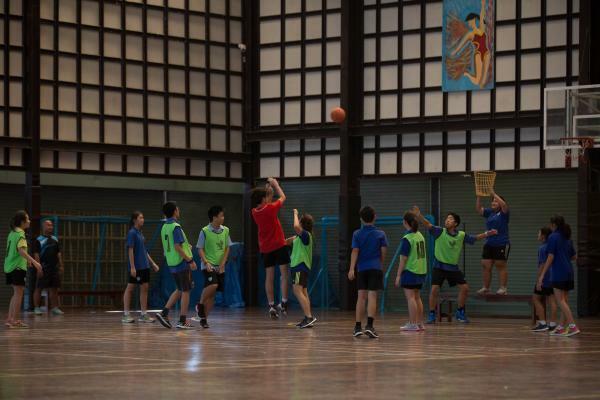 Our extra-curricular activity programme offers coaching in a range of sports including basketball, football, volleyball and swimming. 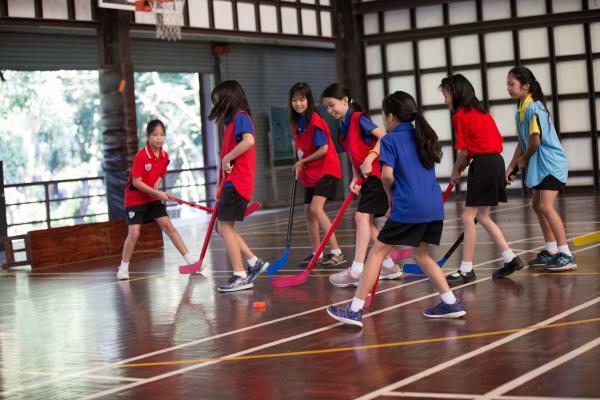 Students also interact socially with local Thai schools in invitational events throughout the year.